Patagonia re-tooled their classic Re-tool Pullover. They straightened out the princess seams for a more universal slim fit and added a tad more length for coverage. 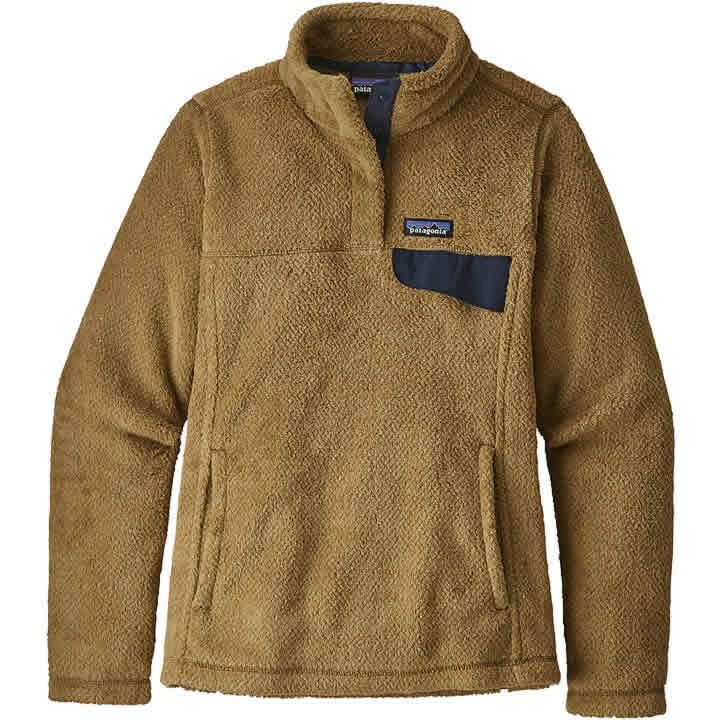 Details include a classic Snap-T chest pocket with a nylon flap, a stand-up collar with doubled fleece, nylon-reinforced placket with four hidden snaps, and a toasty-warm side-entry kangaroo pocket. Made of lightweight, deep-pile Polartec® Thermal Pro® polyester fleece (51% recycled) with extra-long fibers that provide warmth without bulk. Fair Trade Certified sewn.